Chip Somodevilla/Getty Images‘The only way you’re going to get me for a meeting is if you’re writing me a check,’ Mark Cuban said in 2014. 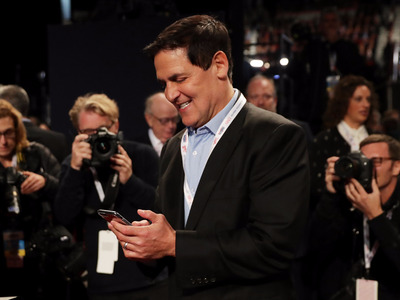 Mark Cuban is the billionaire “Shark Tank” star who owns the NBA’s Dallas Mavericks. Cuban told Vanity Fair that he received 700 emails a day and had three smartphones. He said he would rather receive upward of 1,000 emails than sit through long, boring meetings. 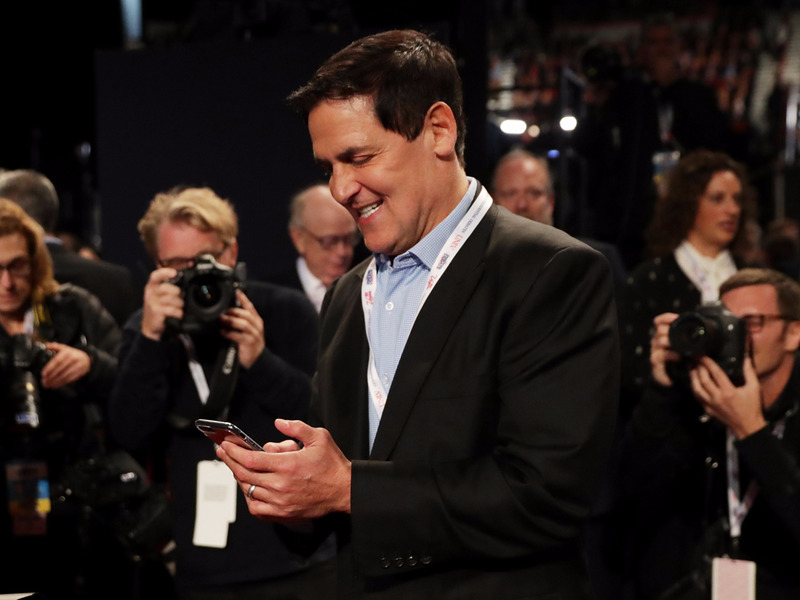 The billionaire “Shark Tank” star who owns the Dallas Mavericks told Vanity Fair that he received about 700 emails a day, which he said he checked on his three smartphones. Not all experts agree that most meetings should be replaced with email. Writing in the Harvard Business Review in 2015, David Burkus, an associate professor of leadership and innovation at Oral Roberts University, cited a study that found people could be overly confident in other people’s ability to intuit their meaning over email. Also in the Harvard Business Review, the time-management coach Elizabeth Grace Saunders used a decision tree to help readers determine whether it made more sense to hold a meeting or send an email. For example, if you think you need outside input to make progress, the next step is to figure out whether moving forward requires a real-time conversation.